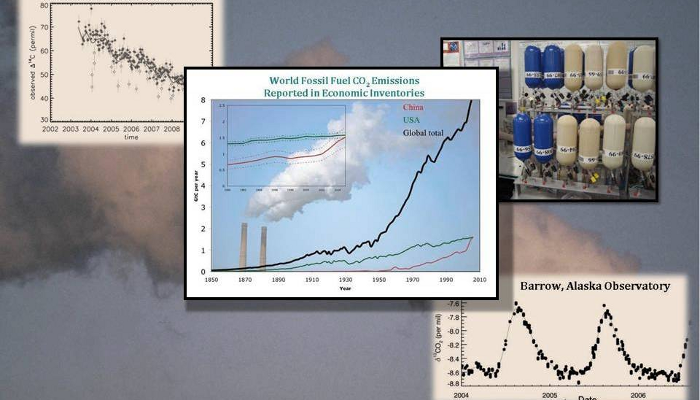 News and stories about the Global Greenhouse Gas Reference Network. 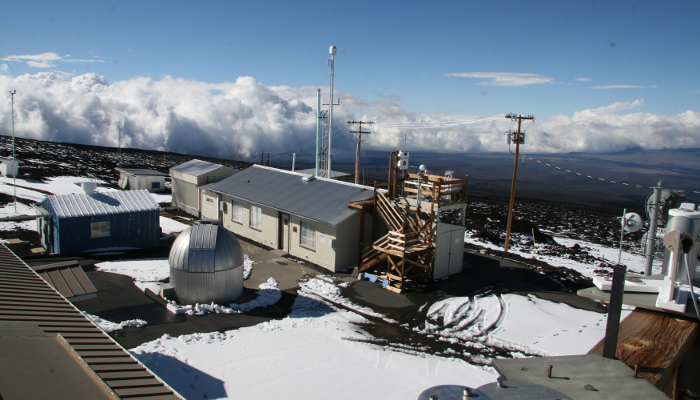 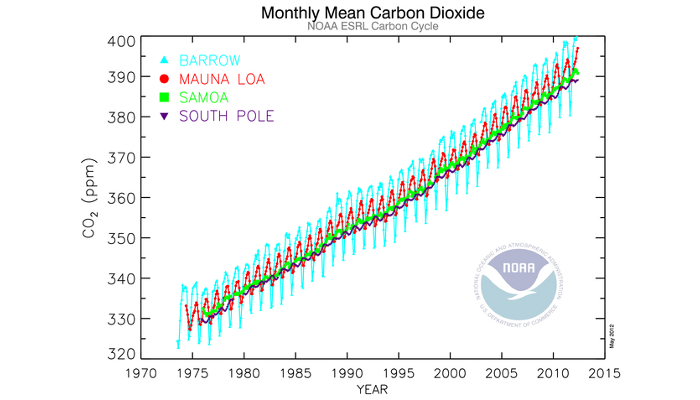 A brief description on how measurements of atmospheric CO2 are made, using the baseline observatory at Mauna Loa Hawaii as an example. 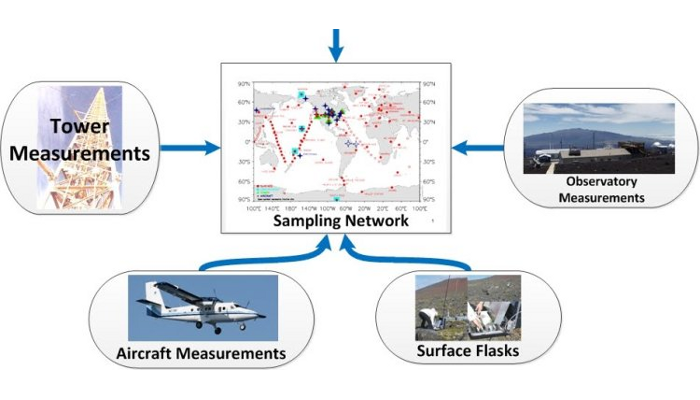 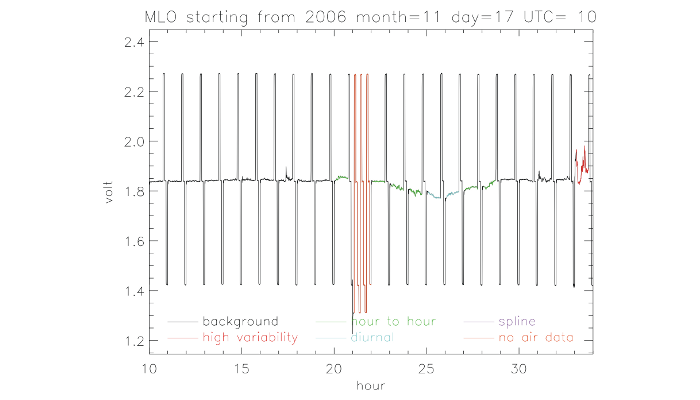 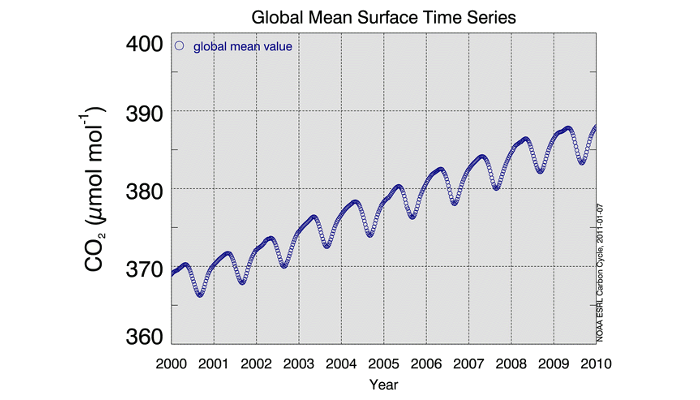 An explanation of how we compute global mean surface values using measurements of weekly air samples from the Reference Network. 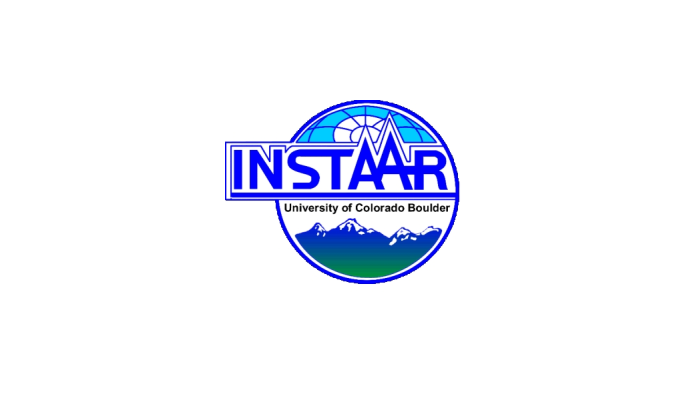 Visit the website of the Stable Isotope Lab of the Institude of Arctic and Alpine Research (INSTAAR), University of Colorado, which measures isotopes of CO2. 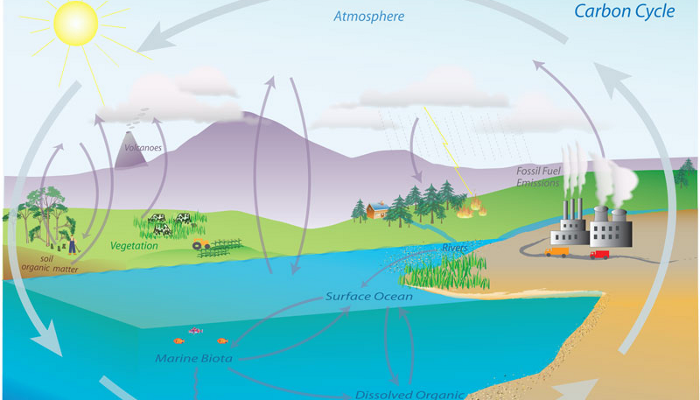 A small brochure in pdf format describing the Global Greenhouse Gas Reference Network. 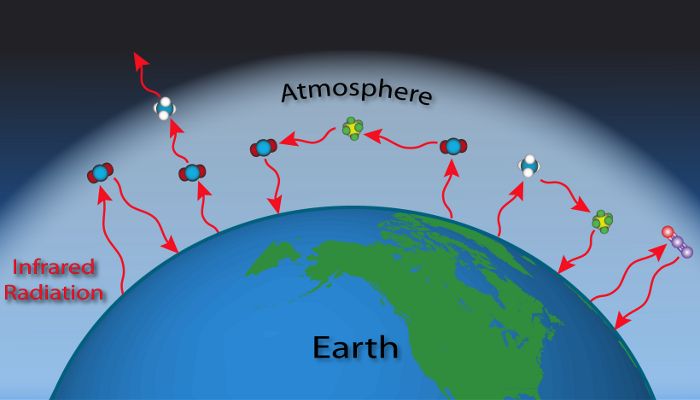 Frequently asked questions about the greenhouse effect.